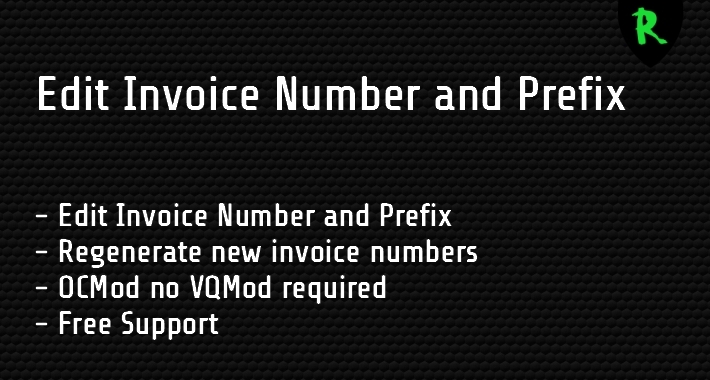 By default you cannot change the invoice number after you have generated it. 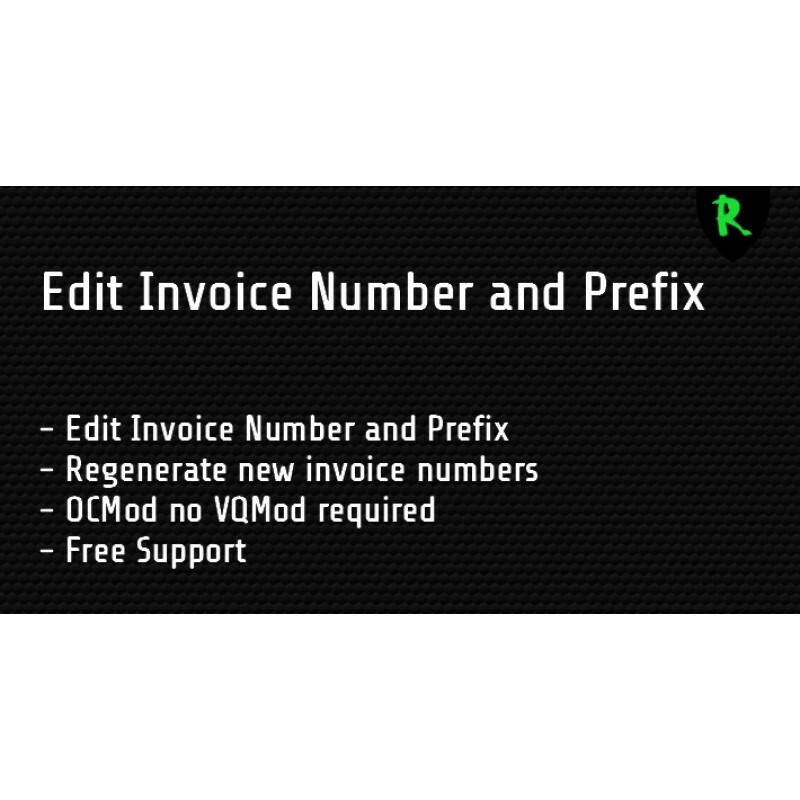 With this extension you can change your invoice number and prefix. 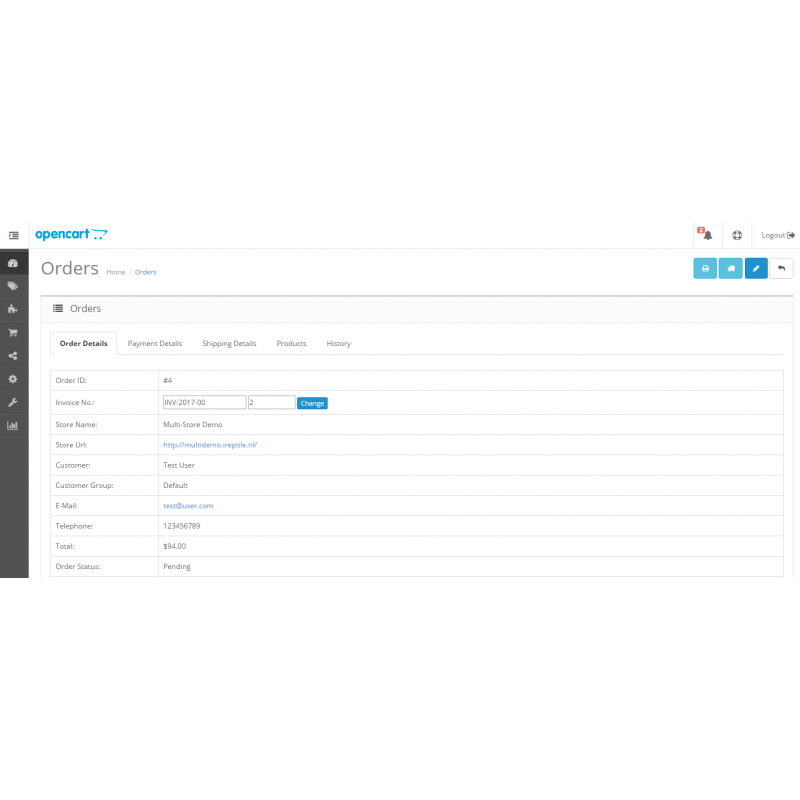 This can be handy for example you have entered a new year and forgot to change your prefix. Because most people use a year number in their prefix and you will now have the possibility to correct this. 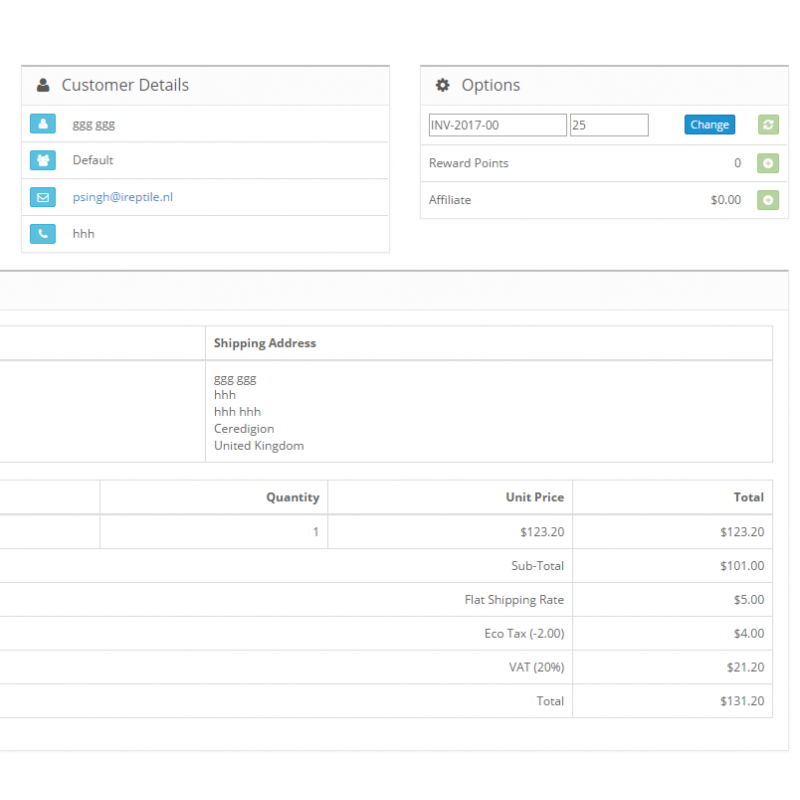 Also when changing the number field to blank you can use the generate button again to generate a new number following up the last used invoice number.